In 2014 the Silver Star changed their name by dropping the “Silver” from the nickname. This is the second move for the franchise, which came to San Antonio from Utah in 2003. Without specifying the potential Las Vegas buyer, Spurs Sports & Entertainment sent out a message to fans on Twitter, offering its “deepest gratitude” to team employees and fans while saying the organization and the WNBA have been in negotiations with a buyer to purchase and relocate the Stars. A spokesman for Spurs Sports & Entertainment declined to comment on a pending Las Vegas move. The San Antonio Stars were a professional basketball team based in San Antonio, Texas, playing in the Western Conference in the Women’s National Basketball Association(WNBA). 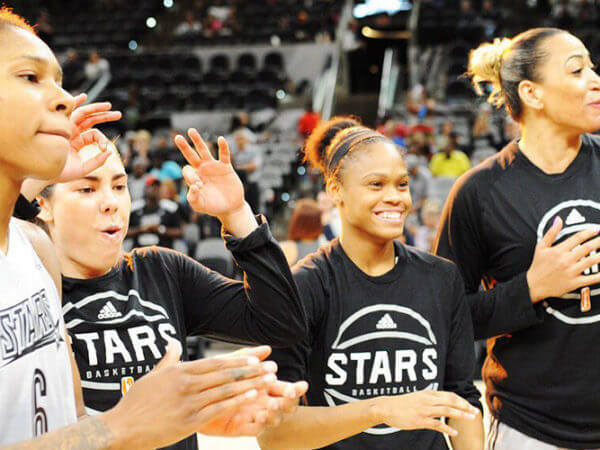 The team was founded in Salt Lake City, Utah, as the Utah Starzz before the league’s inaugural 1997 season began; then moved to San Antonio before the 2003 season and became the San Antonio Silver Stars, then simply the San Antonio Stars in 2014. The team was owned by Spurs Sports & Entertainment, which also owned the San Antonio Spurs of the NBA. Stars – The name captures the theme of Stars that has carried over from Utah the original team. Named associated with the NBA San Antonio Spurs. Who is the greatest San Antonio Stars? 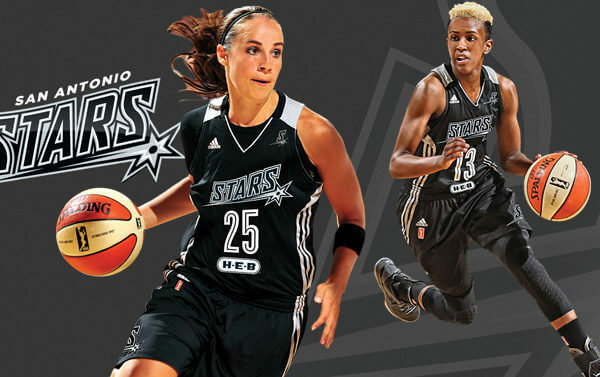 The San Antonio Stars were a professional basketball team based in San Antonio, Texas, playing in the Western Conference in the Women's National Basketball Association (WNBA).